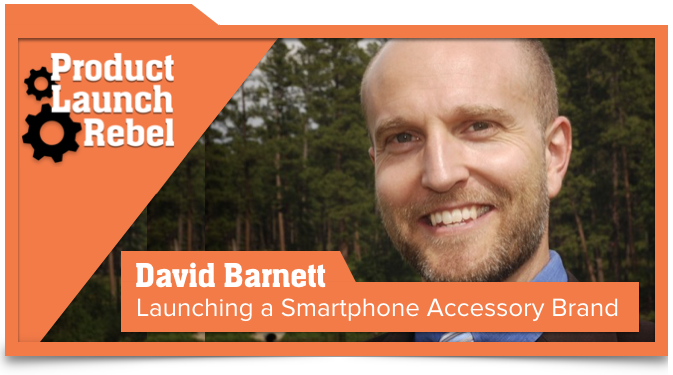 Hear how David Barnett, the founder of PopSockets, evolved from philosophy professor to entrepreneur, and quickly grew his smartphone accessory company to 40 million units sold in his fourth year. Listen as he describes how employing “the power of reason” became a key to his success. 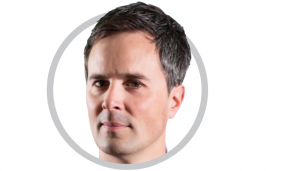 Learn how his early product assumptions changed based on customer feedback — thereby leading to crucial new product and marketing strategies. 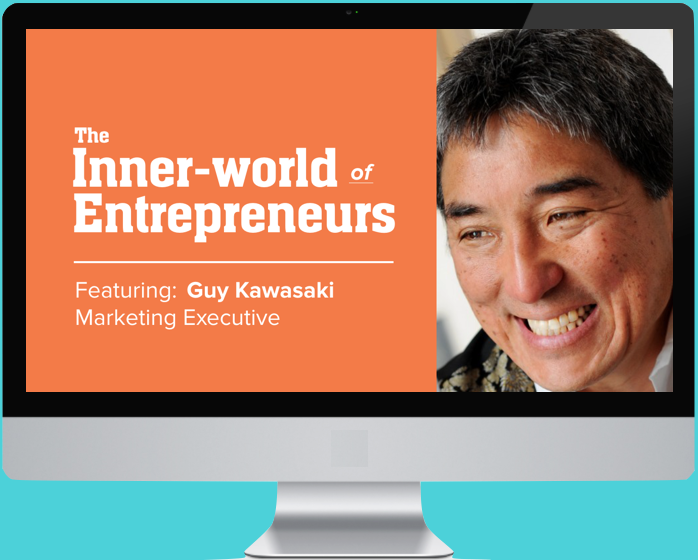 Additionally, hear how he overcame early manufacturing challenges to finally achieve massive success. Transcript will be coming soon.